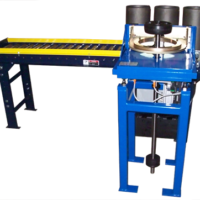 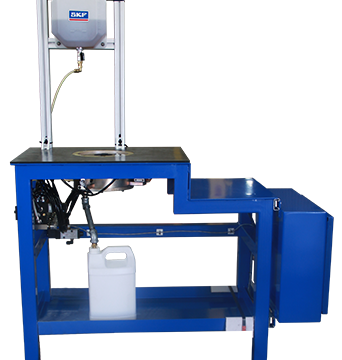 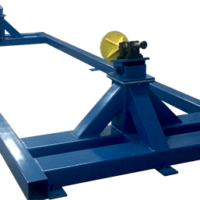 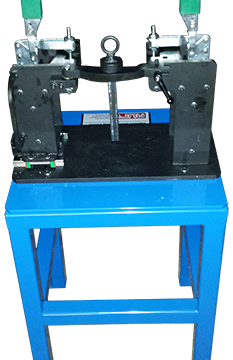 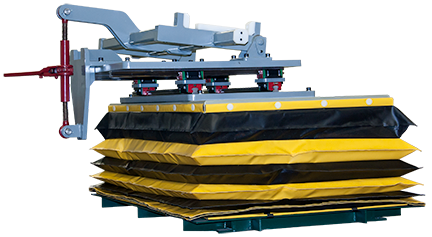 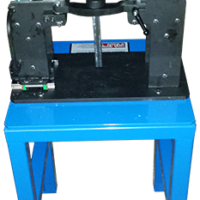 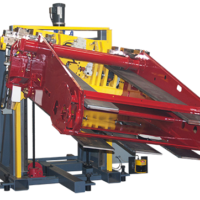 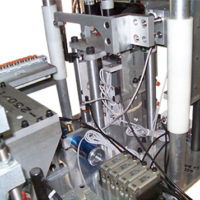 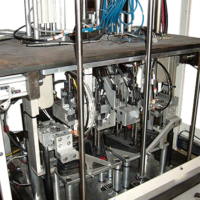 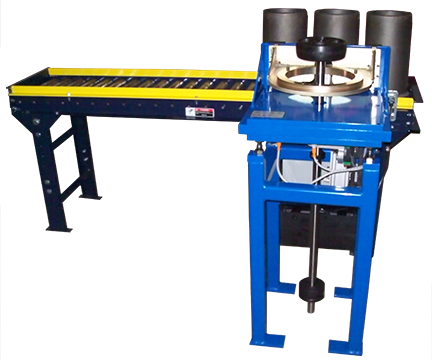 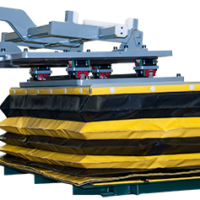 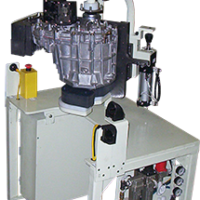 Fuel Injector Assembly Device | Ergonomic Assistance - Aura Systems Inc. 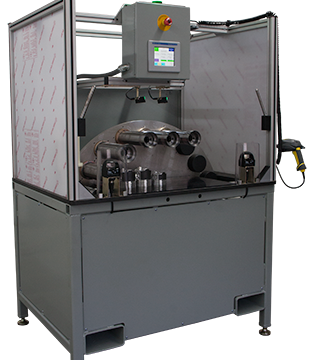 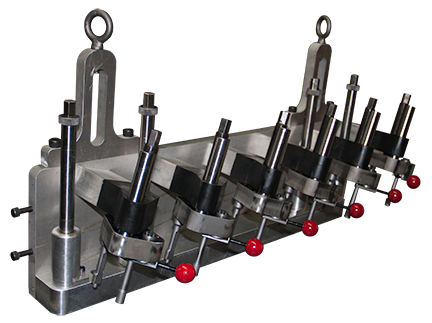 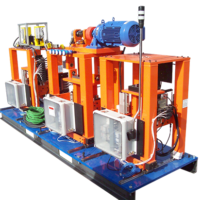 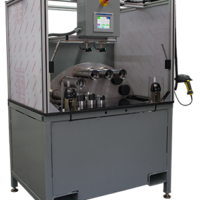 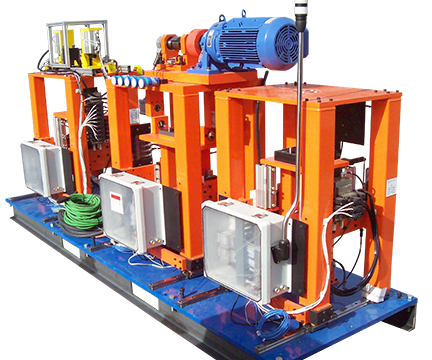 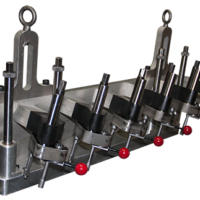 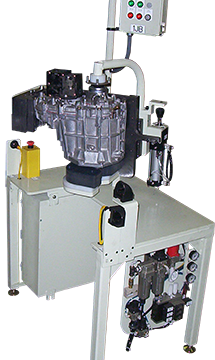 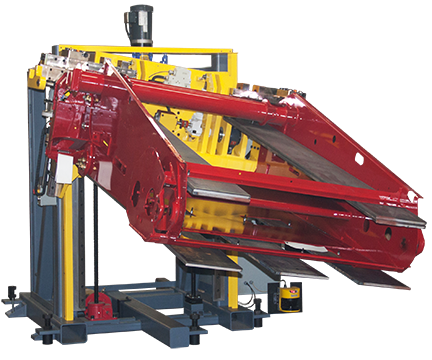 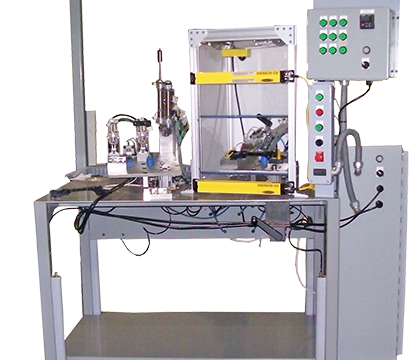 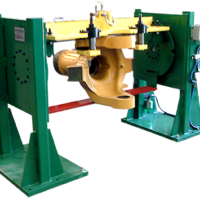 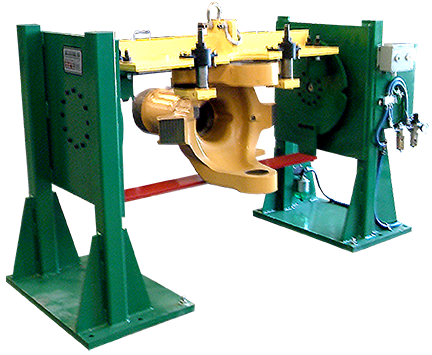 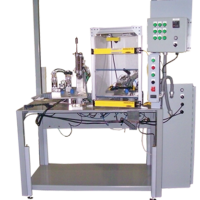 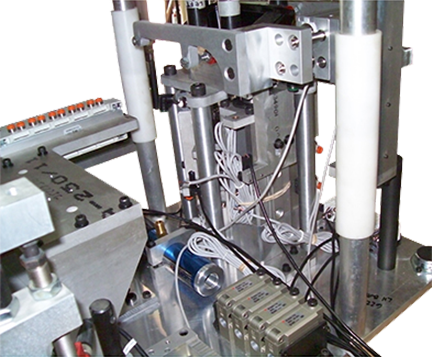 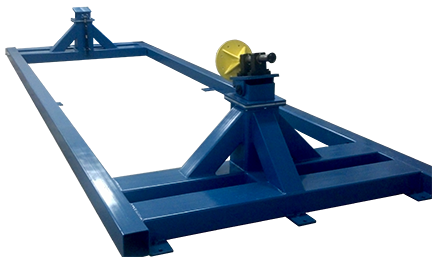 The manual-powered Fuel Injector Assembly Device provides ergonomic assistance to the operator in the installation and pressing of fuel injectors into cylinder heads of diesel engines along high-volume heavy equipment assembly lines. 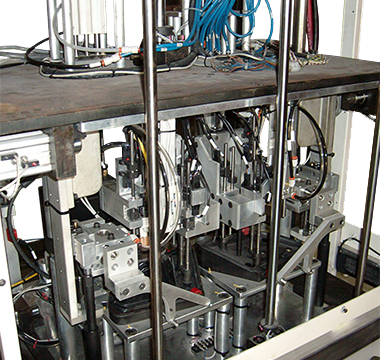 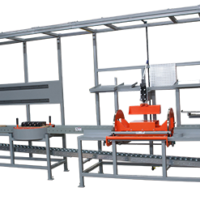 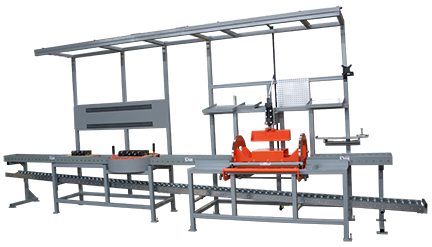 More Assembly Machines by Aura Systems Inc.